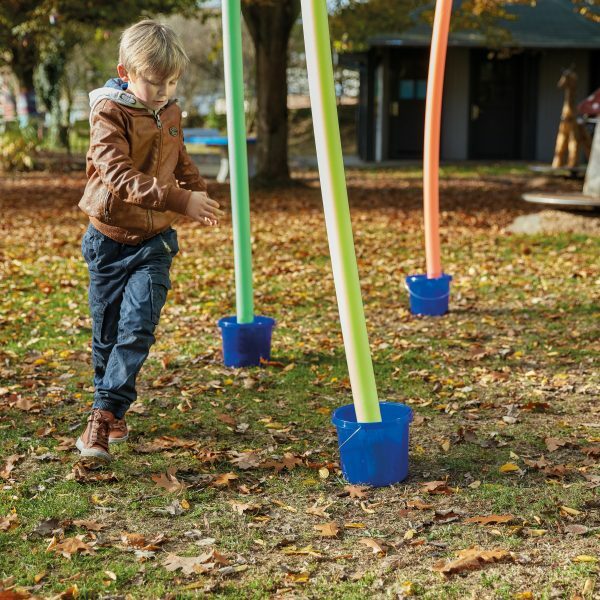 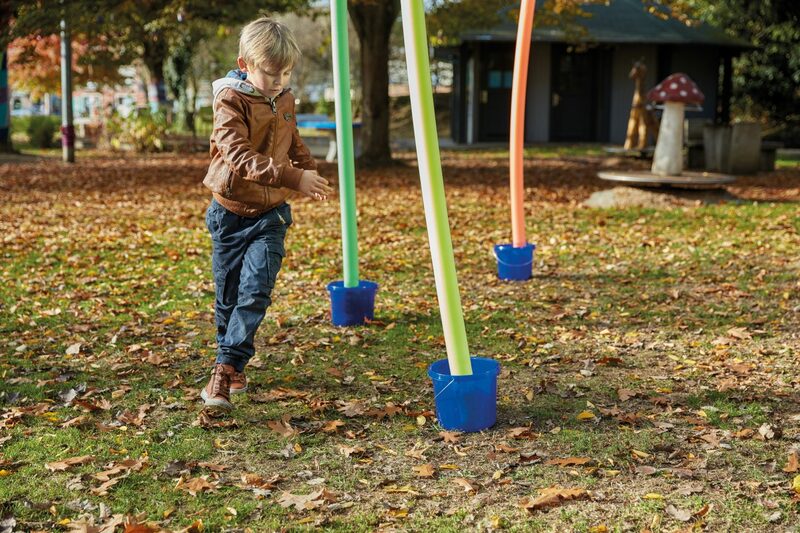 On the beach, at home or in the garden; with a little imagination the COMFY® NOODLES can be transformed into jump ropes, witches’ broomsticks or swords. 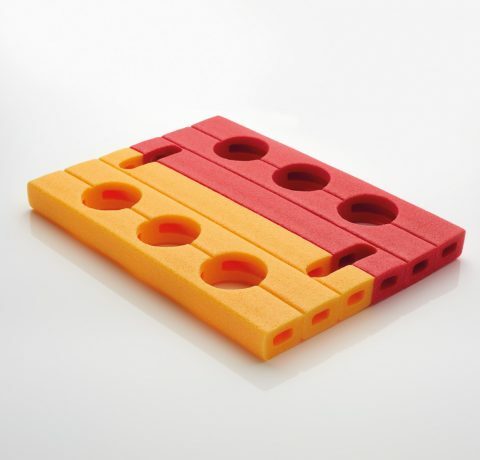 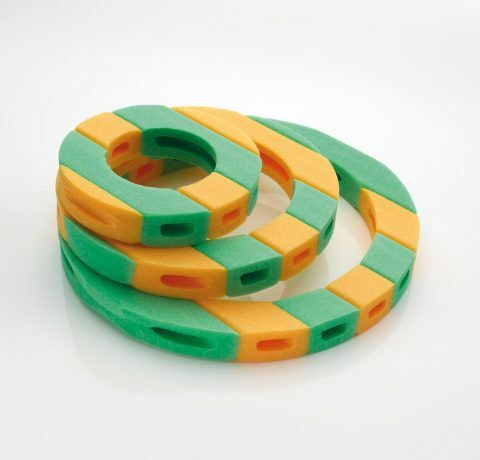 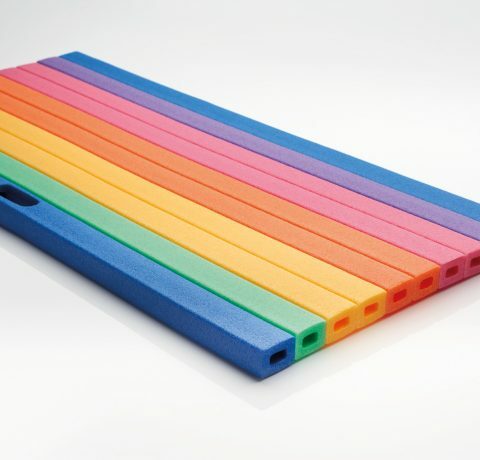 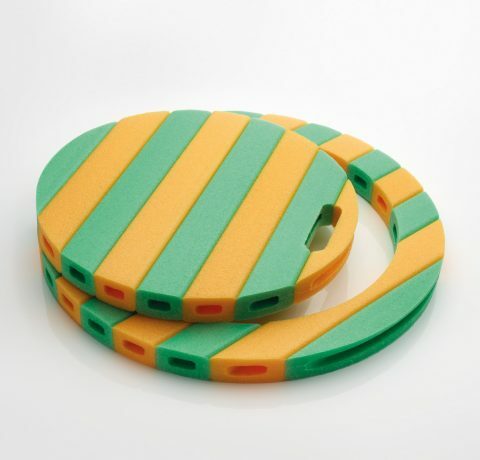 Moreover in combination with the CONNECTORS all sorts of creative fun games and constructions can be built. 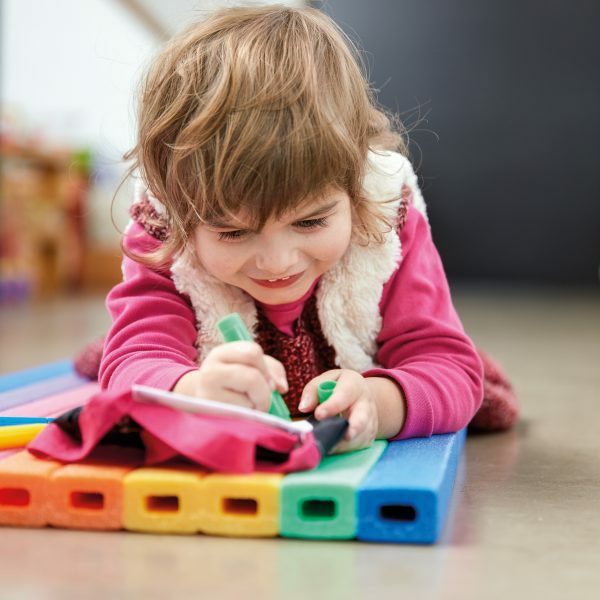 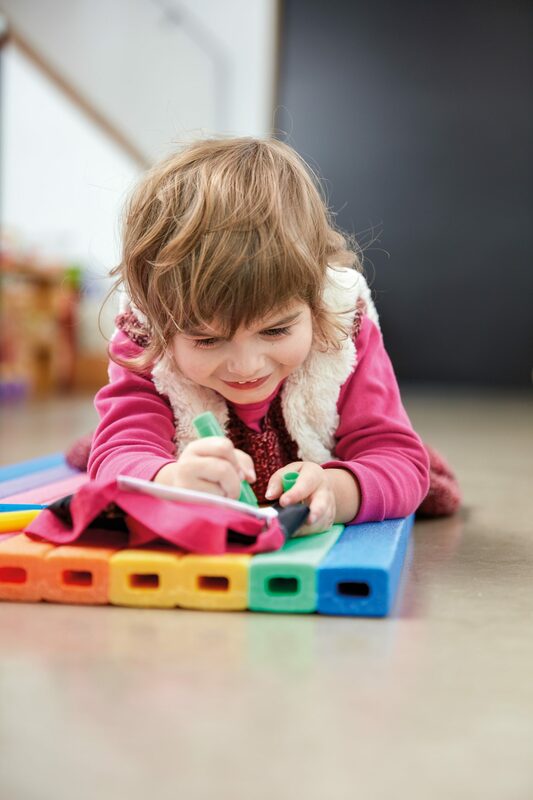 Thus children’s cognitive capacities are stimulated. 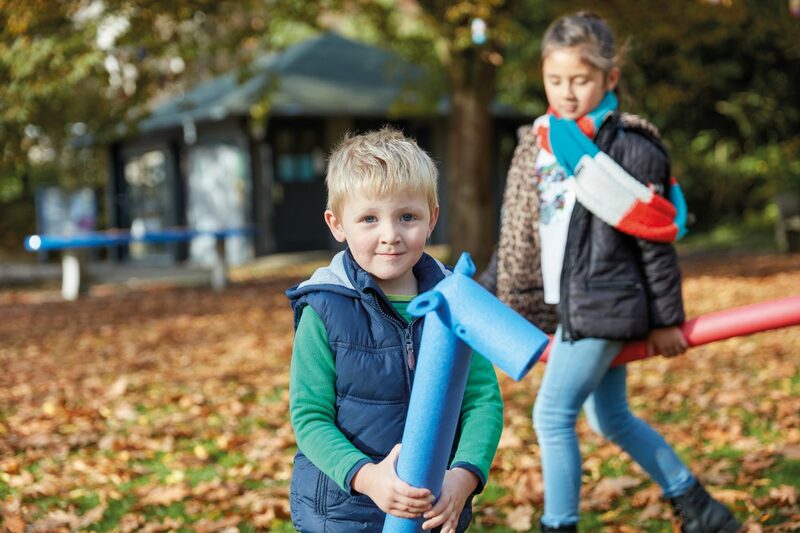 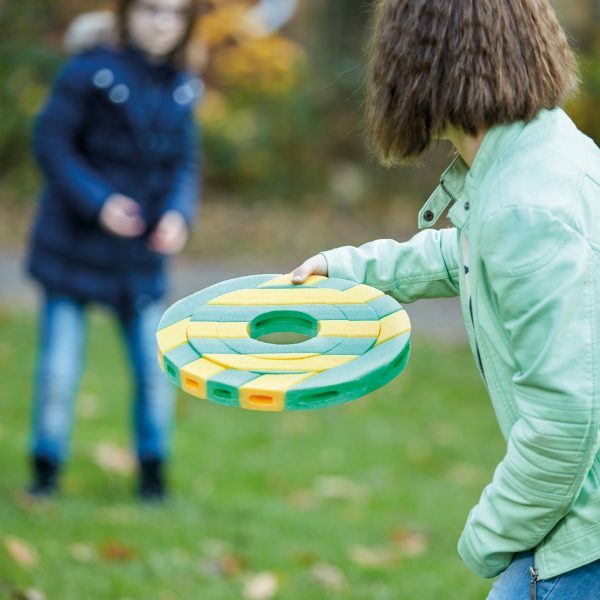 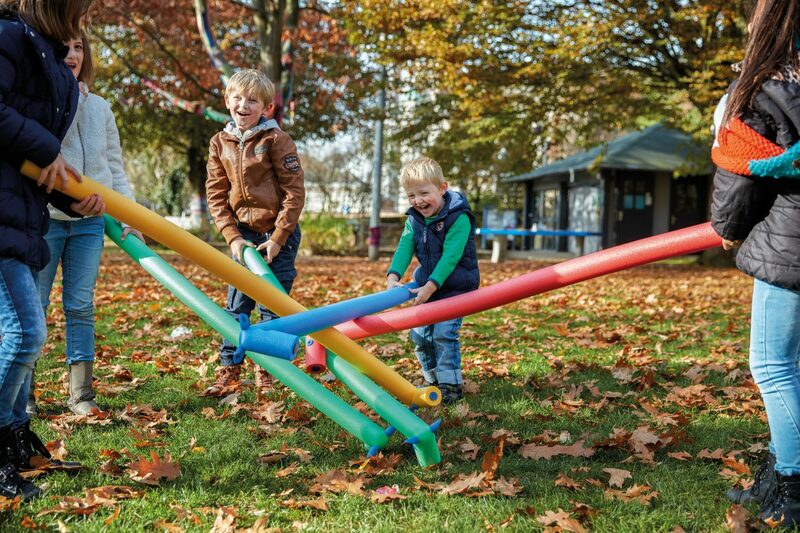 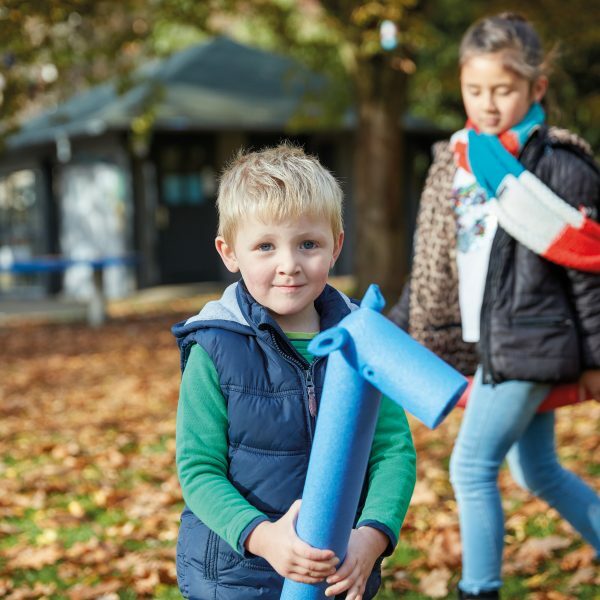 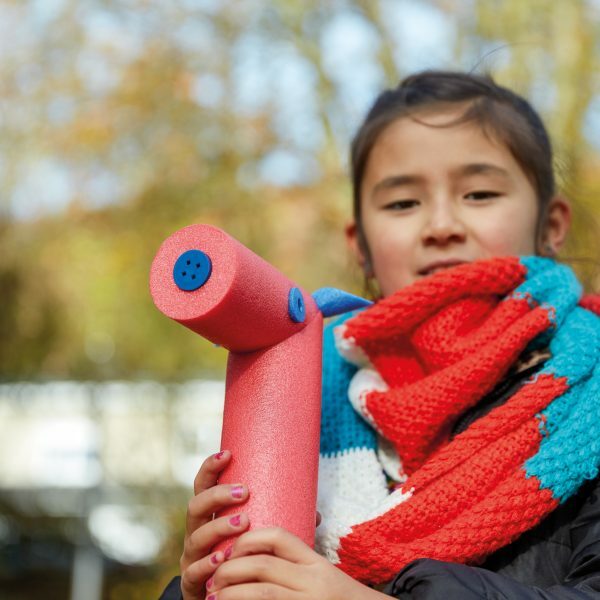 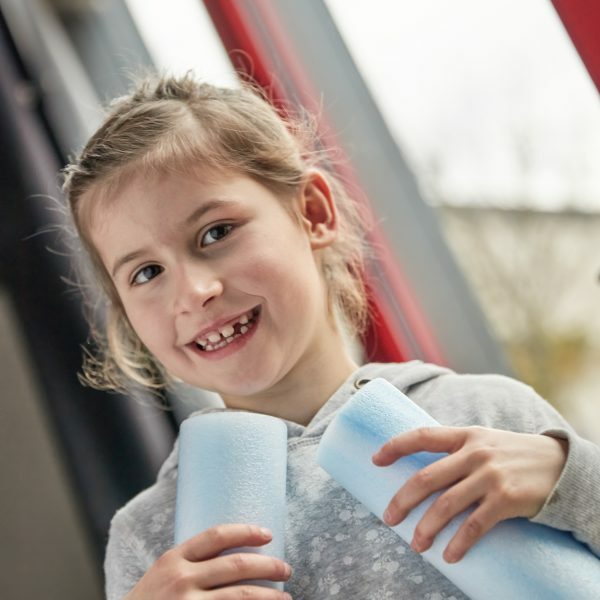 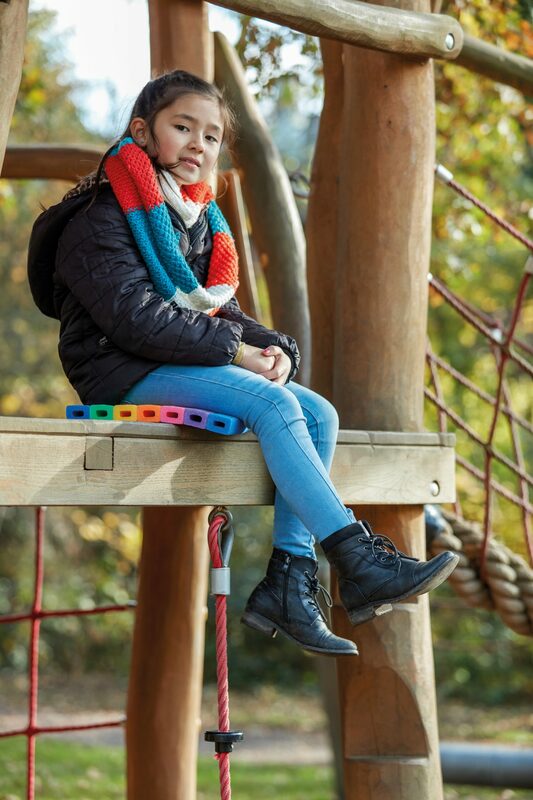 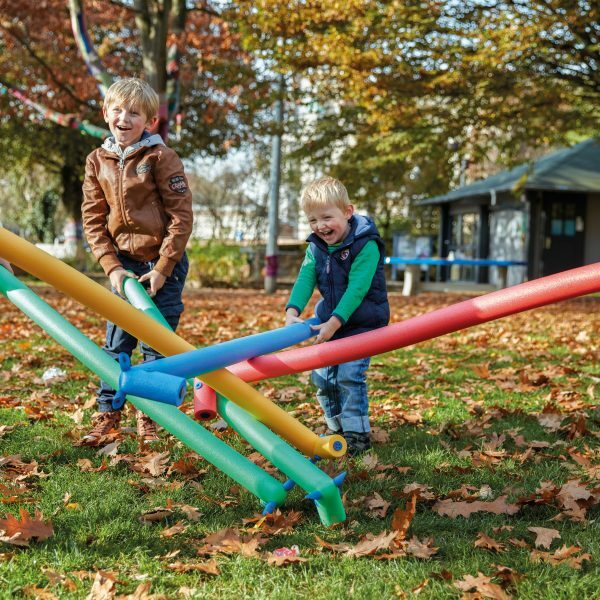 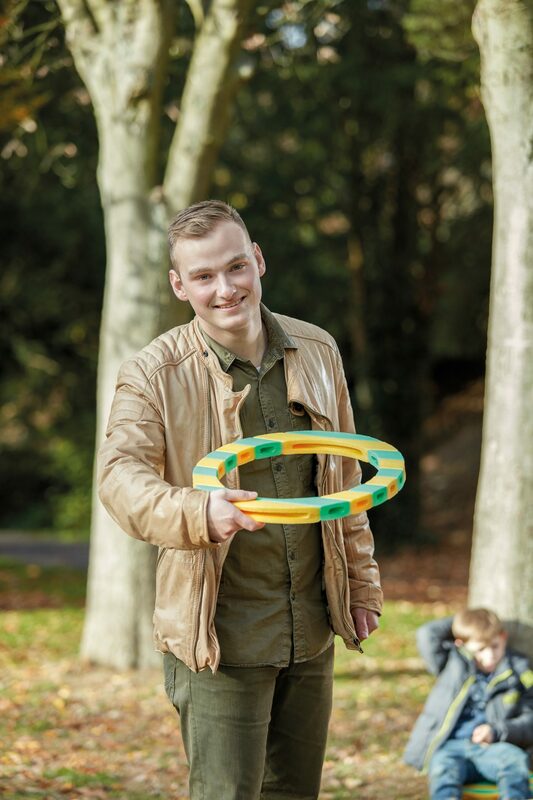 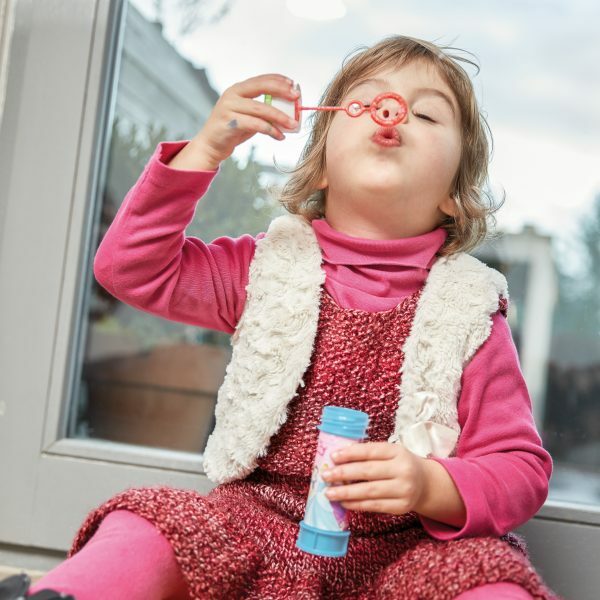 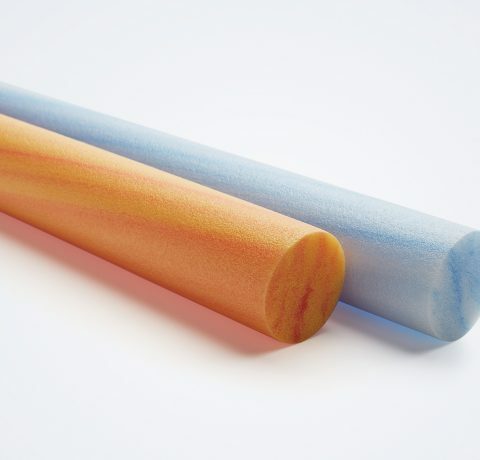 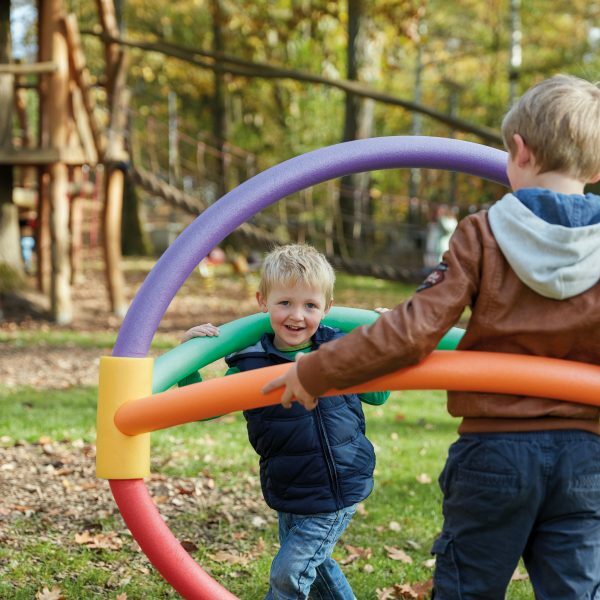 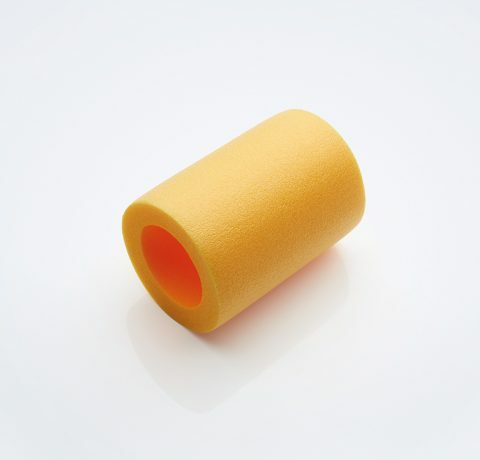 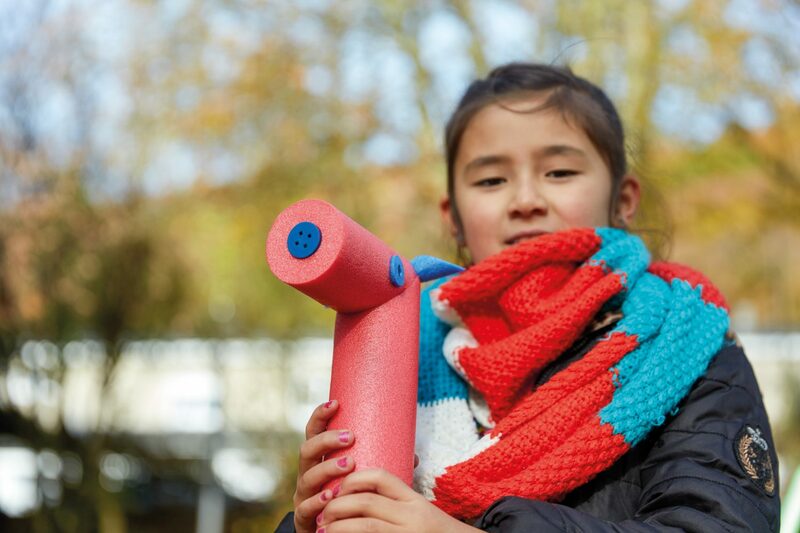 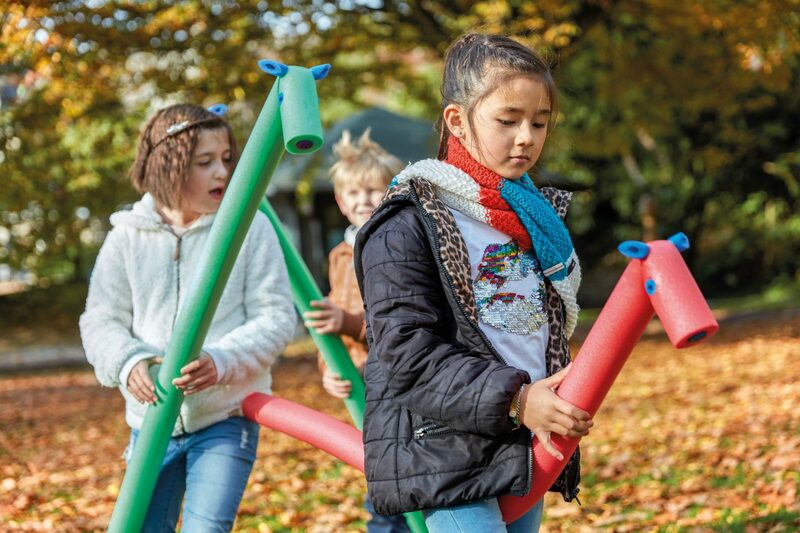 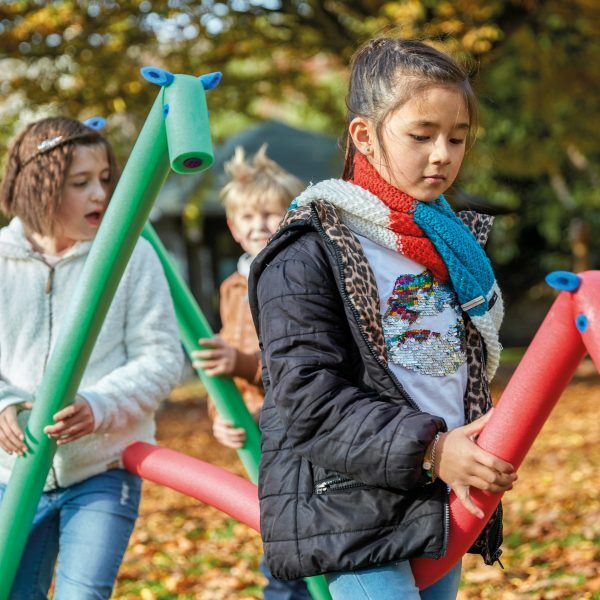 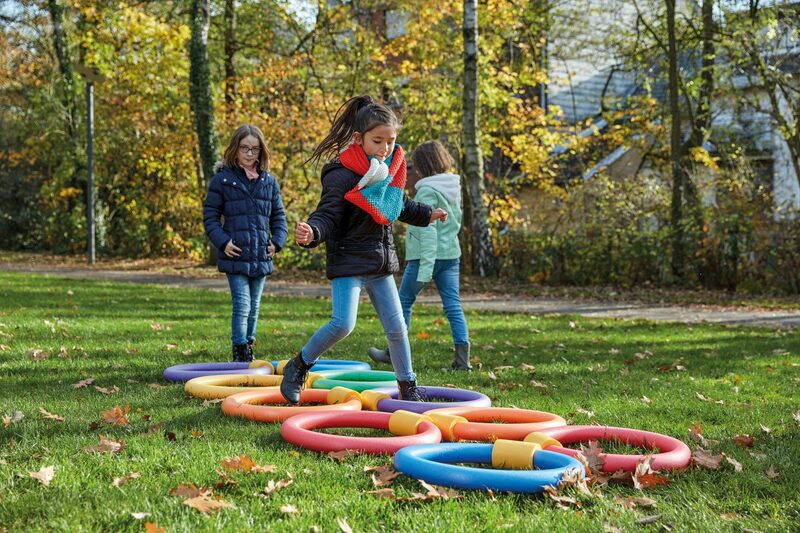 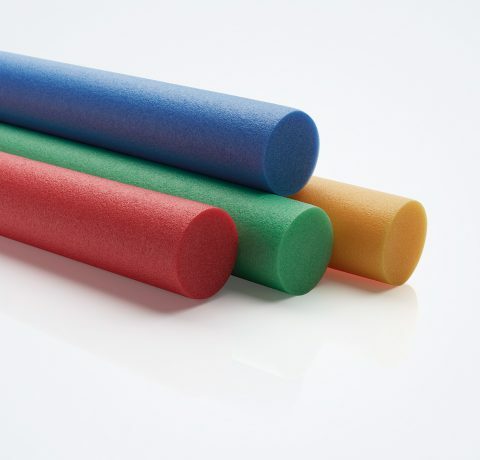 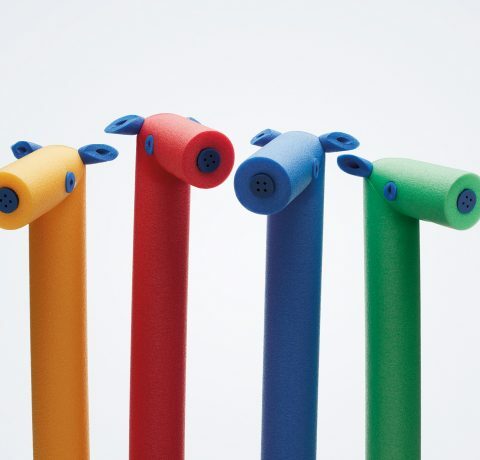 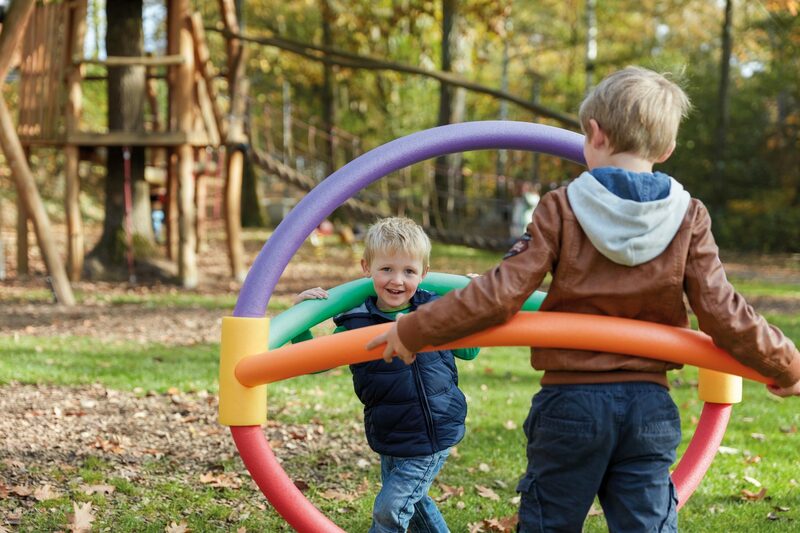 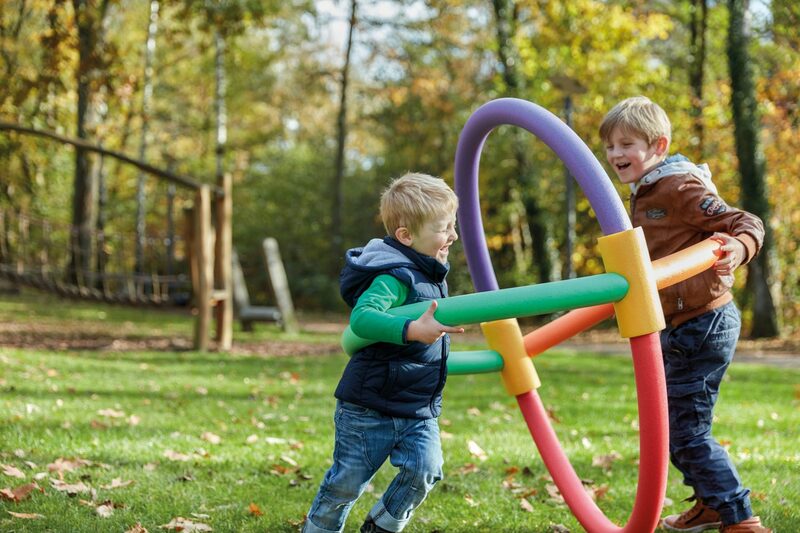 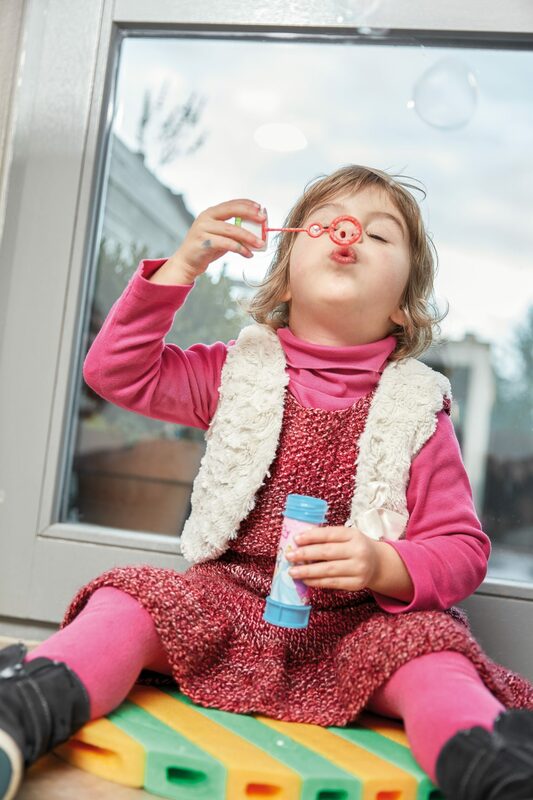 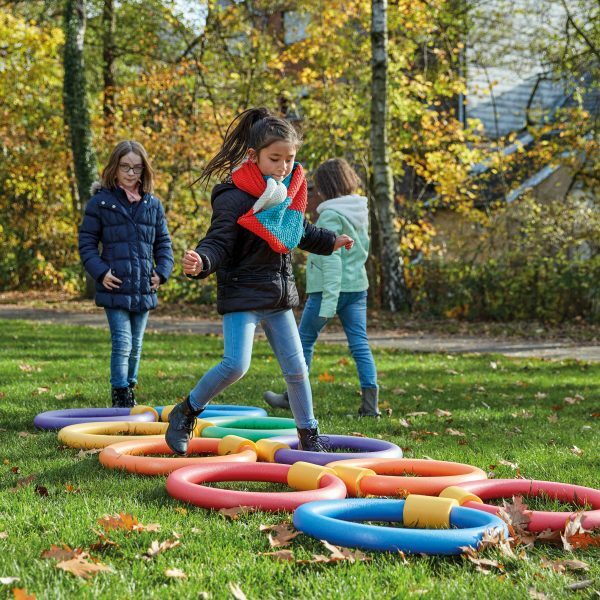 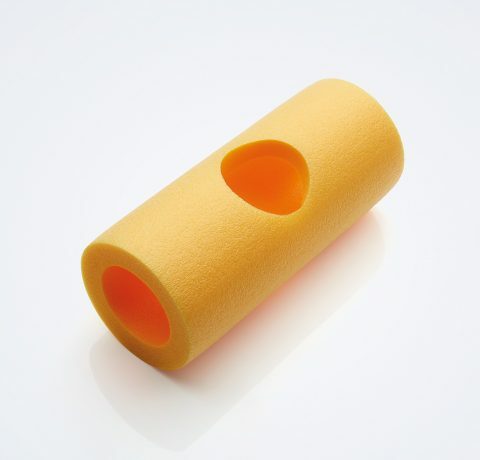 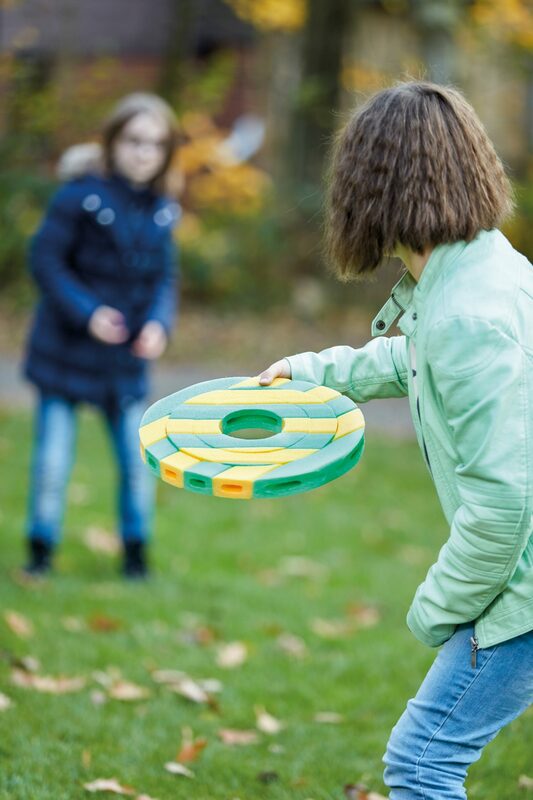 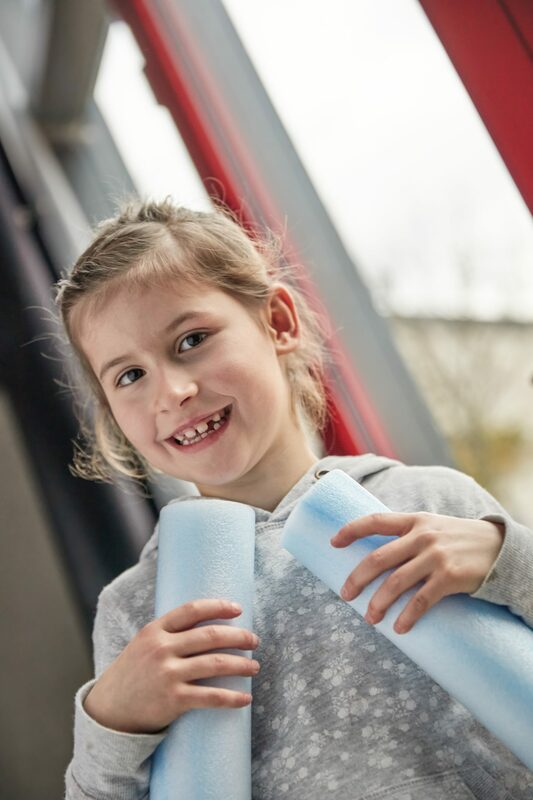 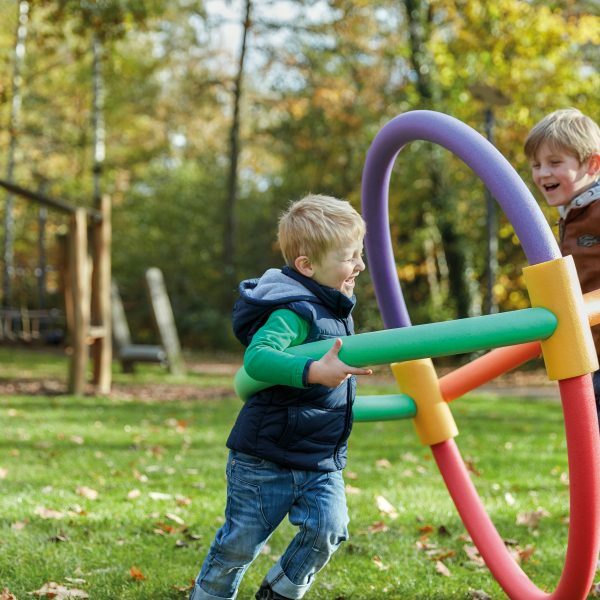 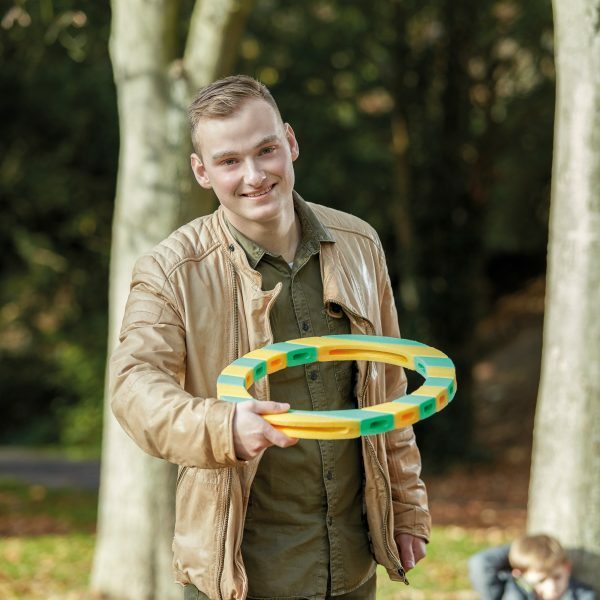 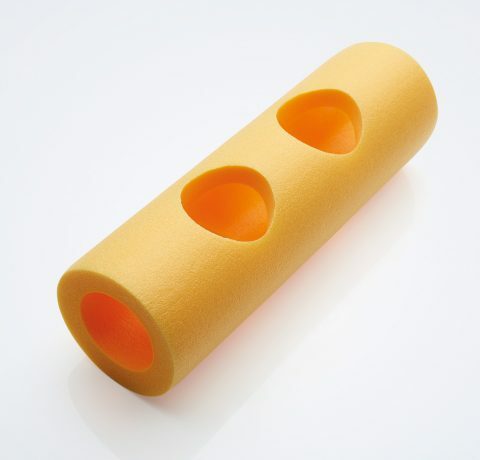 The COMFY® PONY WHISTLE makes funny noises and is the children’s favourite while young and old can train their coordination and speed using the COMFY® FRISBEE or just play a fun game. 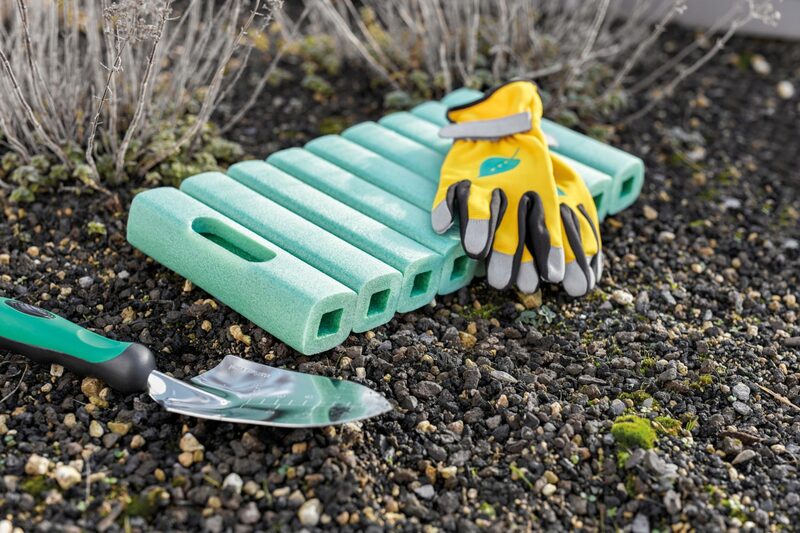 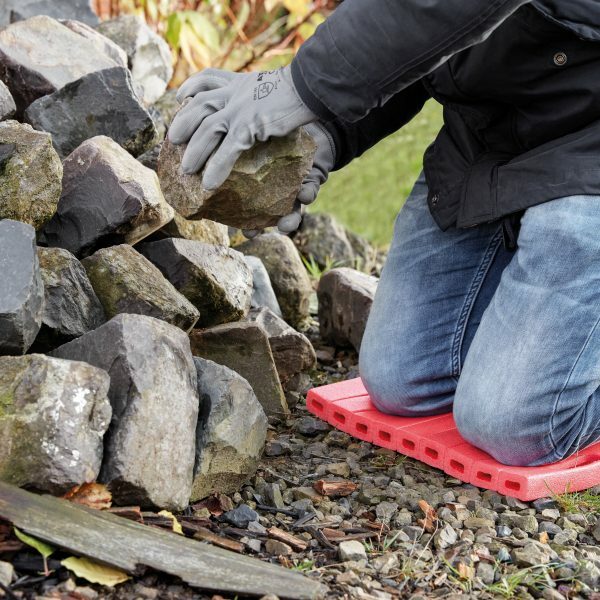 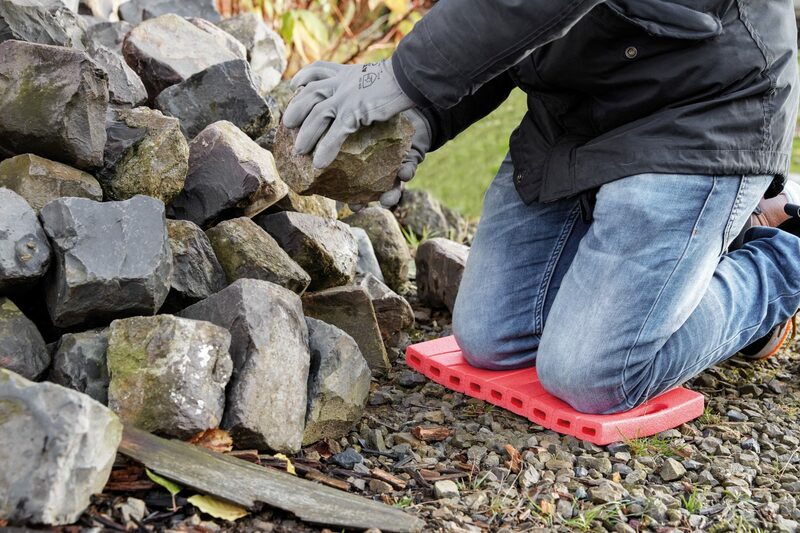 The robust water and dirt-resistant FLORI® COMFORT and COMFY® GARDEN BEST are mainly intended for gardeners to avoid painful, wet or dirty knees. 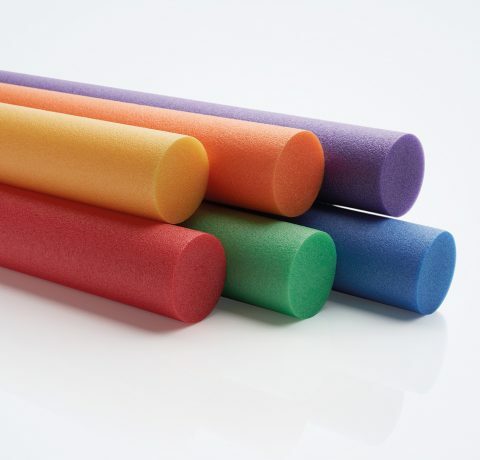 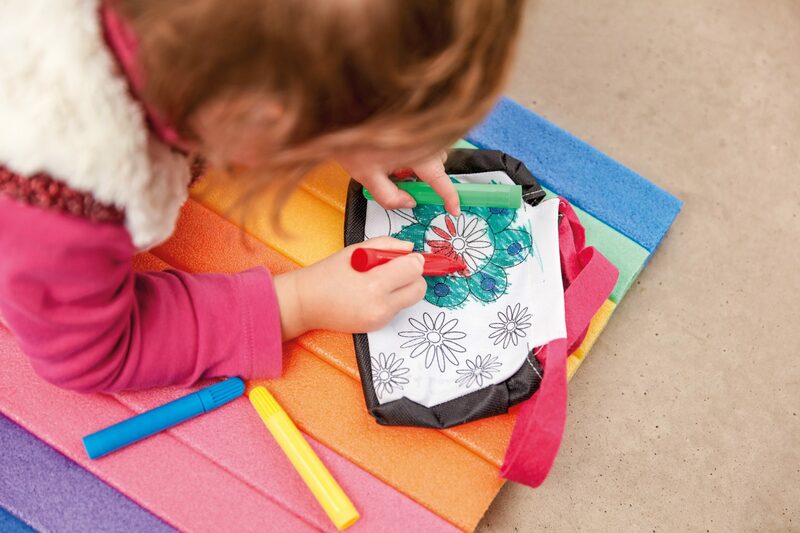 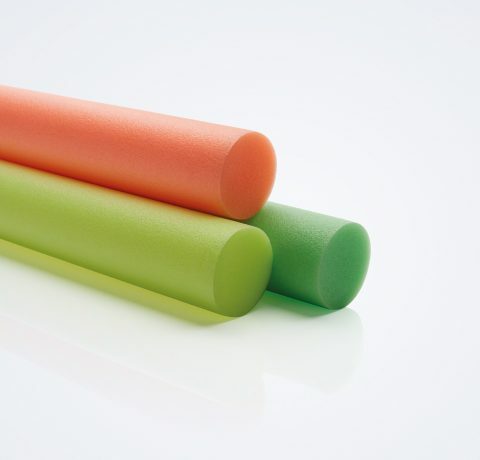 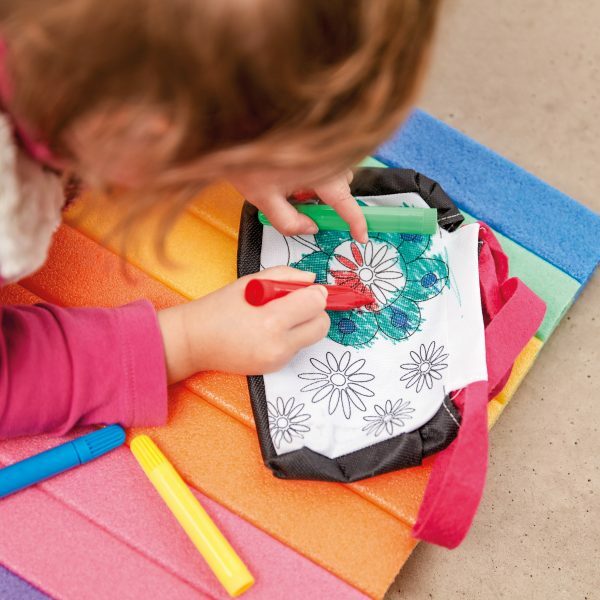 Our COMFY® PAD multifunctional cushions are the all arounders of the COMFY® products. 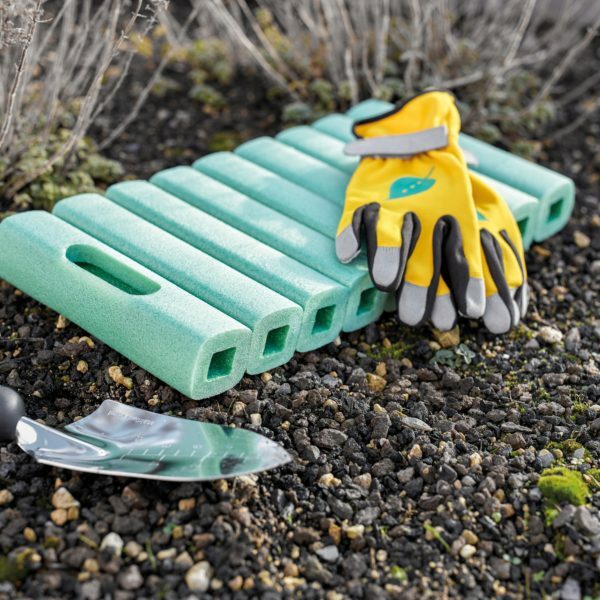 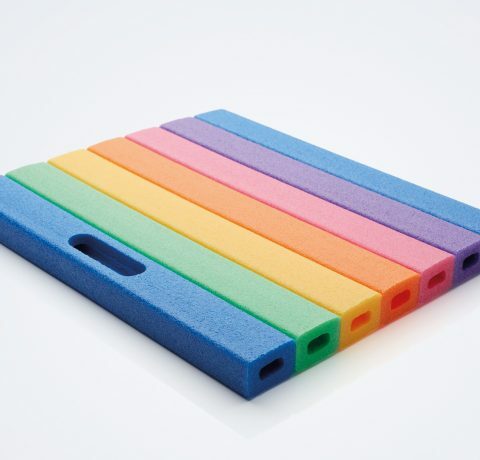 They protect against cold and grime and are therefore particularly useful accessories for gardening, fishing or at a picnic. 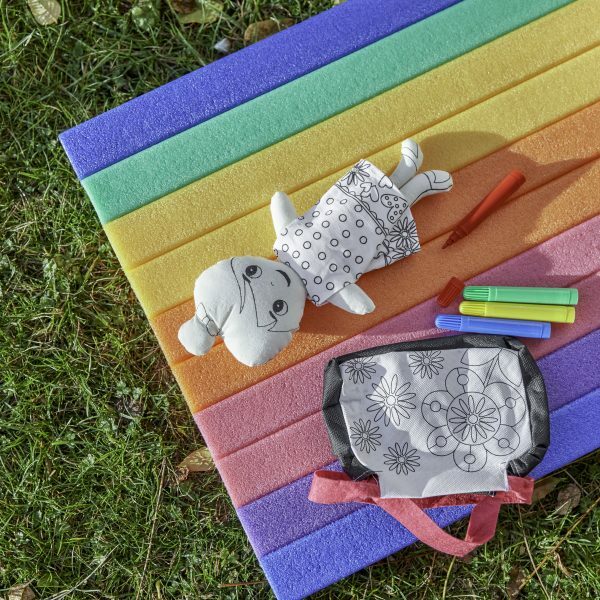 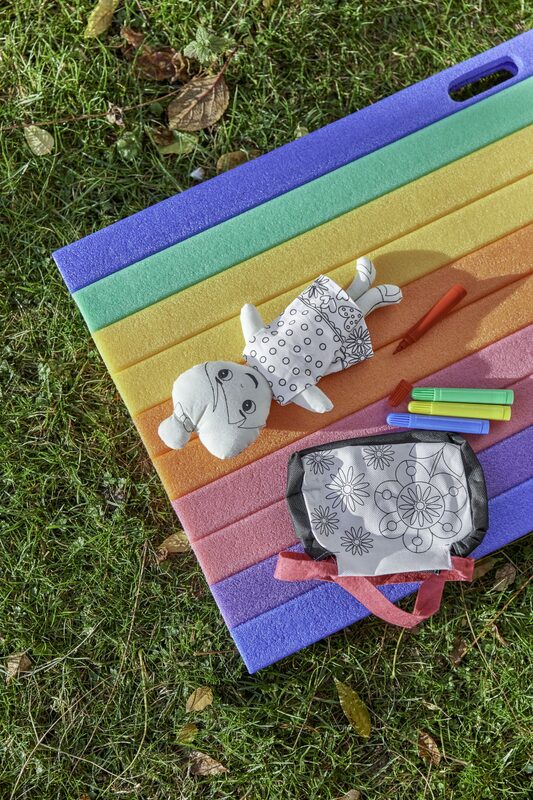 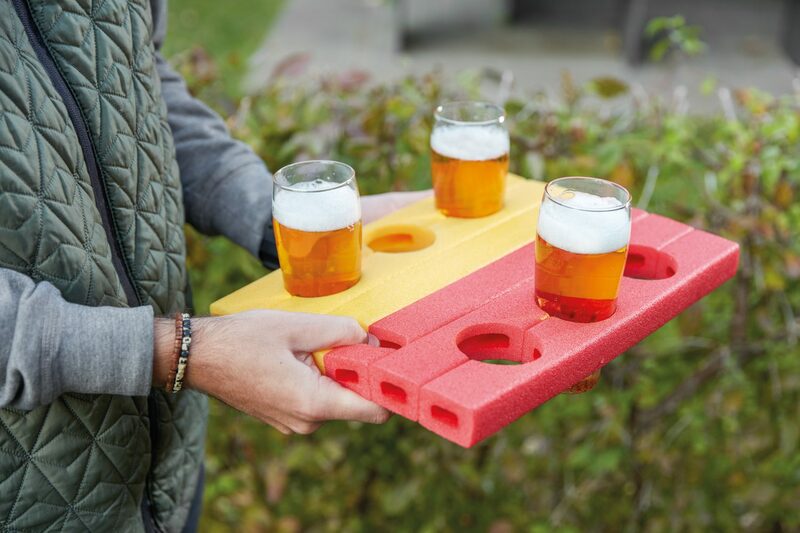 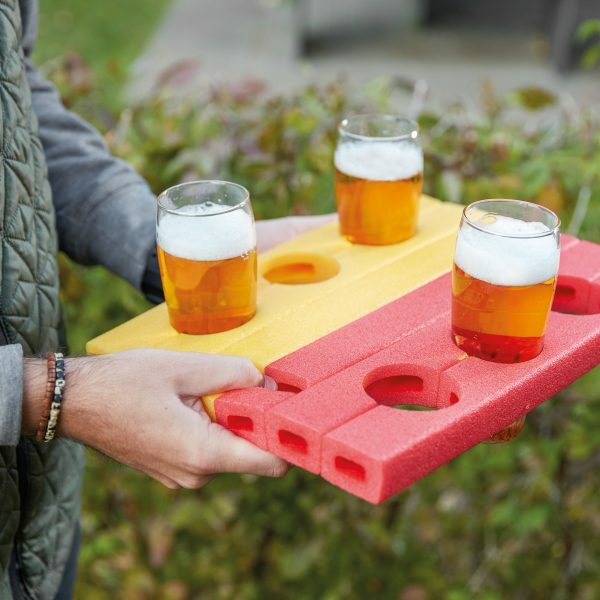 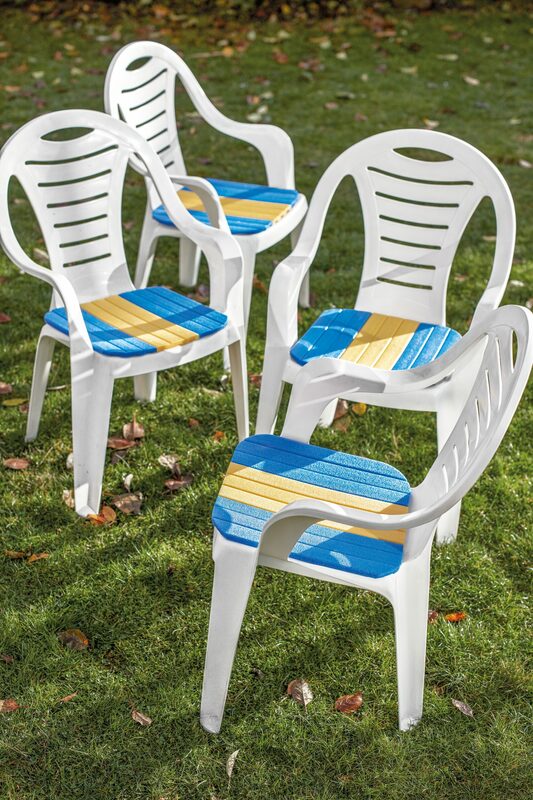 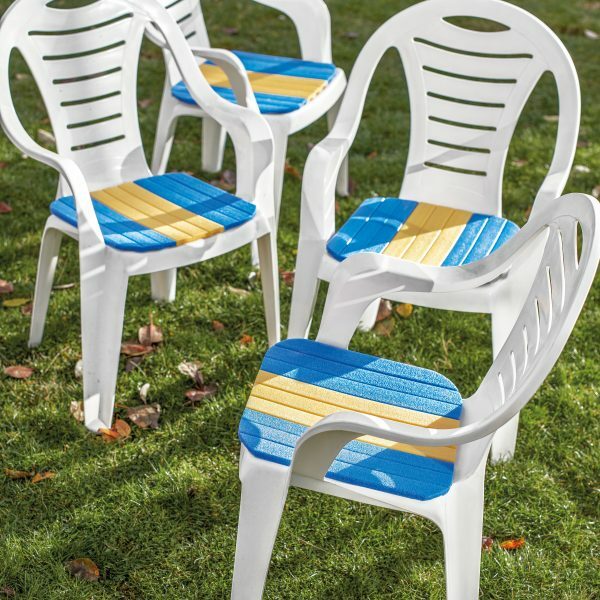 With COMFY® cushions and drink trays the garden party can begin! 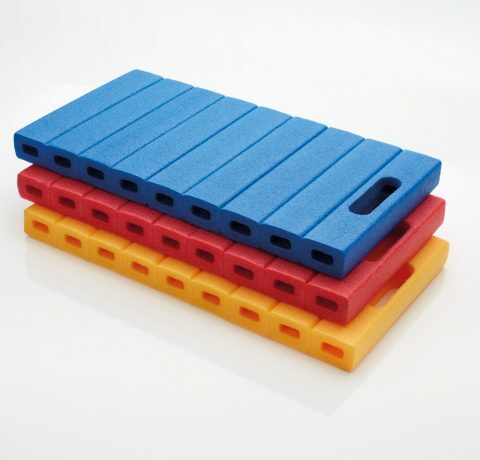 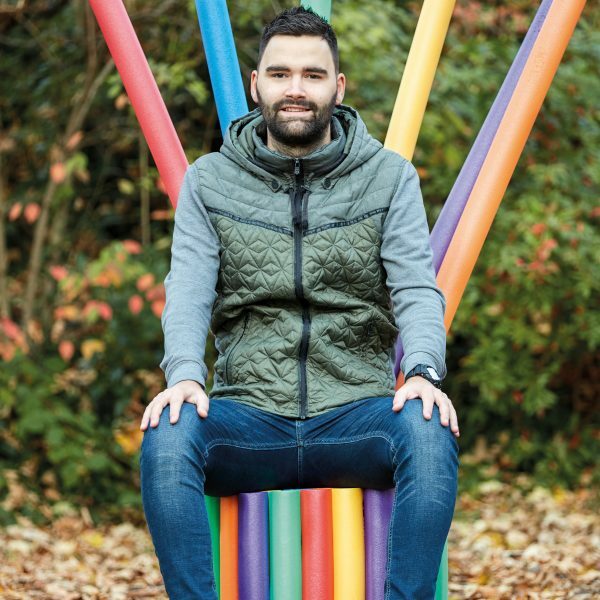 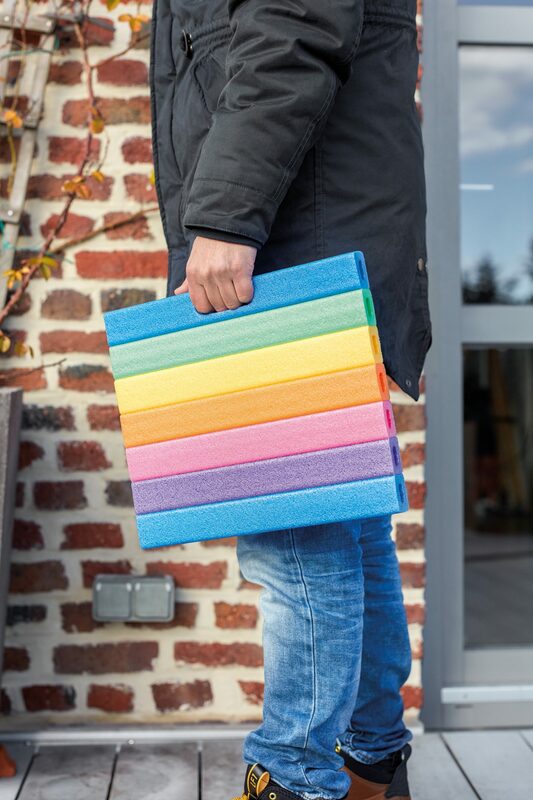 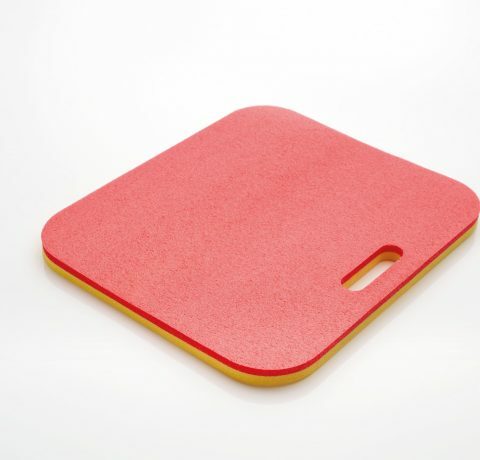 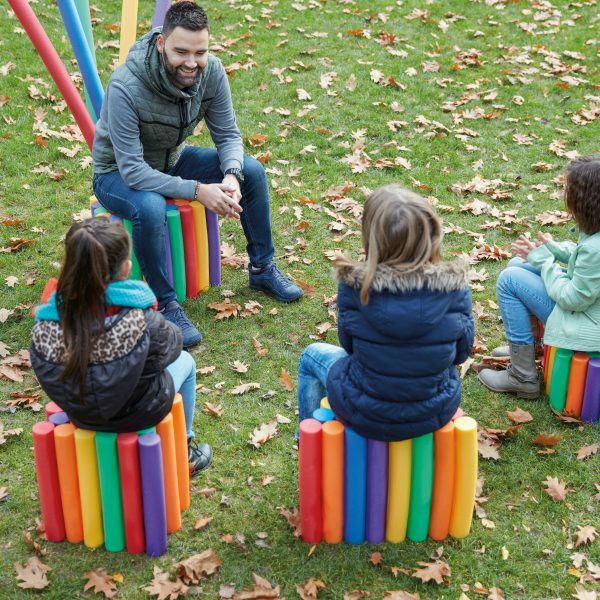 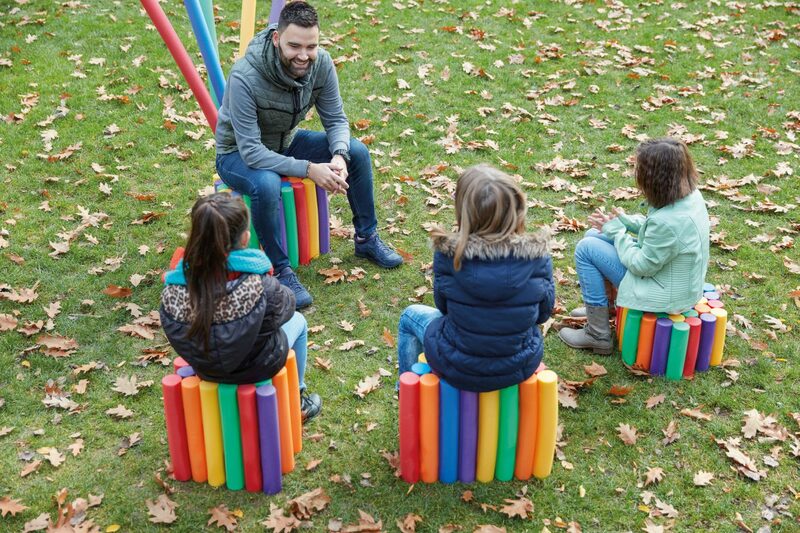 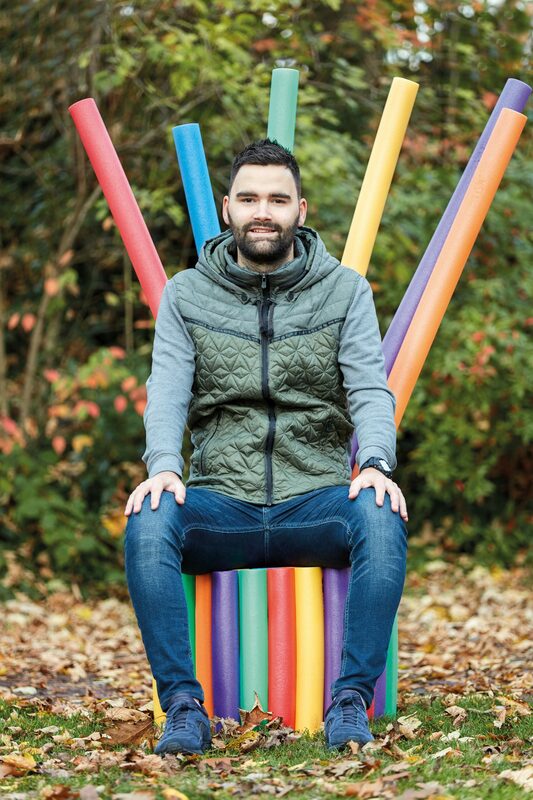 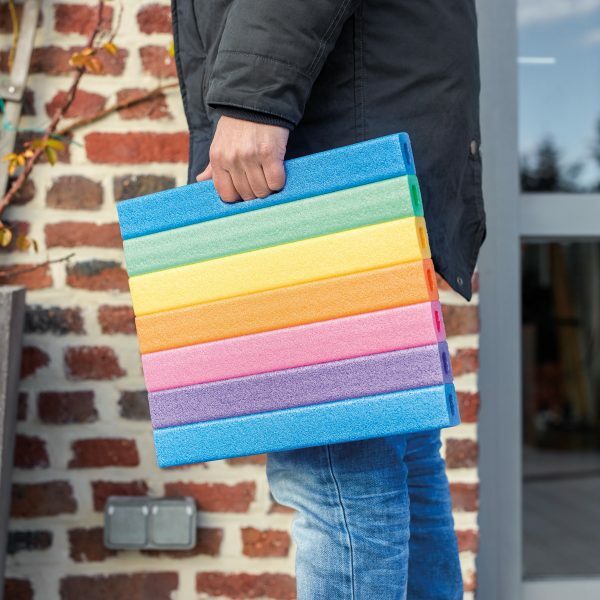 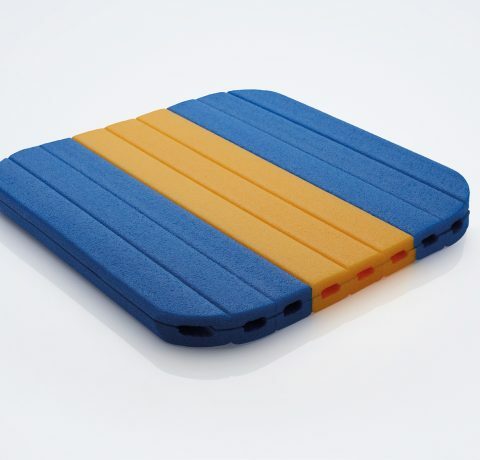 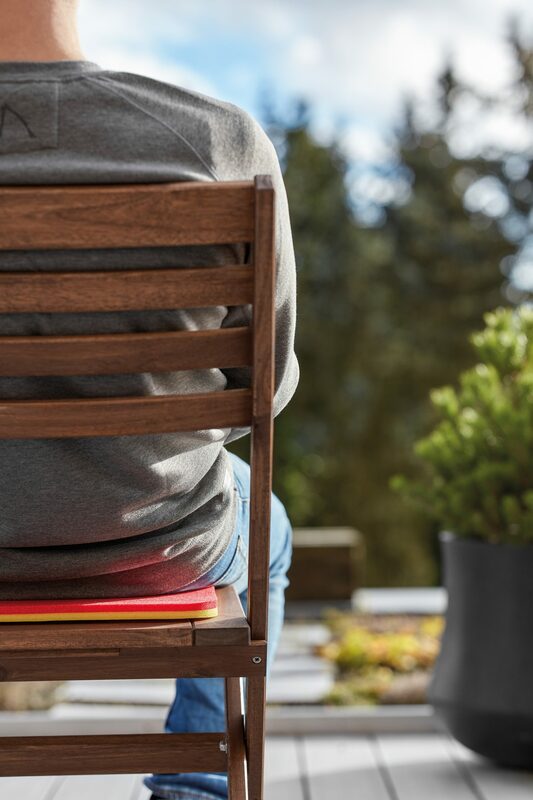 The cushion adapt to any surface and provide optimum sitting comfort on even the rustiest benches, uncomfortable plastic chairs or splintered wooden benches.